Find fun things to do with mom on Mother’s Day throughout Orange County. Set in beautiful Newport Beach, a few blocks away from spectacular coastline and less than an hour from Hollywood, the Festival annually host several premieres and galas for a singular festival experience. This year’s festival will be screening over 300 features and short films and welcoming over 500 filmmakers and 50,000 film fans to Orange County. Put on your cowboy boots and hat and come to our Country Music event in the Sycamore Room at Norman P. Murray. A night of country music and dancing, join us early to learn line dancing. Dinner catered by Outback chicken and ribs for $10 with bottle water. Beer and wine available for an additional fee. All proceeds benefiting the Mission Viejo Friends of the Arts. Celebrate the opening of the Beach Club summer season! Enjoy music, games and activities at the beautiful Lago Santa Margarita Beach Club. Register at link below. Gray Whales migrate annually along the west coast of North America. They can be seen from the Orange County coast from December through early April. 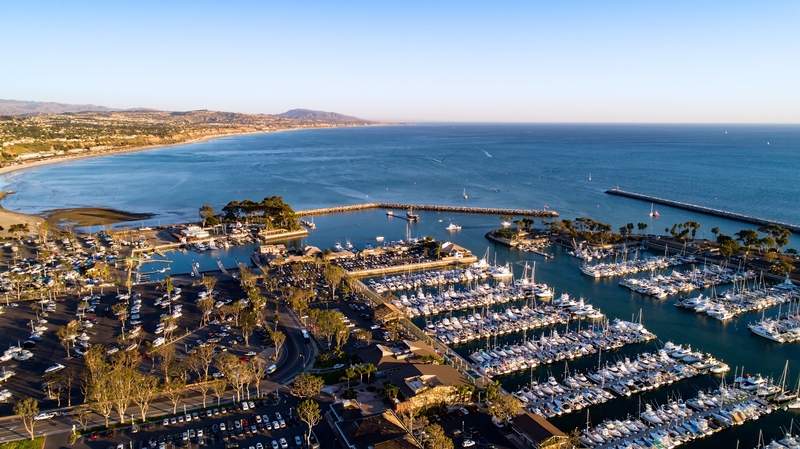 Since the Gray Whales migrate just a few miles off the coast, simple cruises from Dana Point and Newport Beach enable you to see these spectacular creatures in their natural habitat.